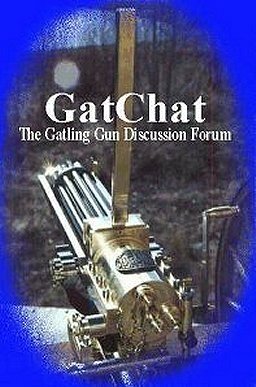 GatChat, Gatling Gun Discussion Forum: 45-70 Gardner Gun, full size gun FS, and project? 45-70 Gardner Gun, full size gun FS, and project? Have decided not to continue with my full size Gardner Gun reproduction. Just too much work for me. Have one "Finished" gun that needs a little tinkering with to sell, asking $15,000. 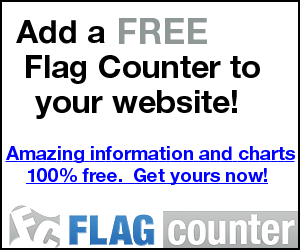 Need to buy a CNC mill for other products, may trade for one that is reasonably new. Also have castings, machined parts, patterns, etc to produce several more Gardner's. Contact me to discuss details of taking that over.